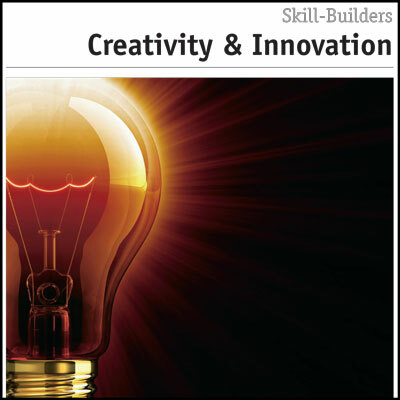 A good definition of assertiveness is: “Getting what you desire from others without infringing on their rights.” This Skill Builder looks at how you can strengthen your ability to be assertive. They do not feel that they are unjustly controlled by others. They project dignity and calmness in their dealings with other people. They are proactive. They make things happen, rather than reacting or responding to the words and actions of others. They know their rights and responsibilities when they deal with others. They avoid apologetic dialogue or submissive language and tone. 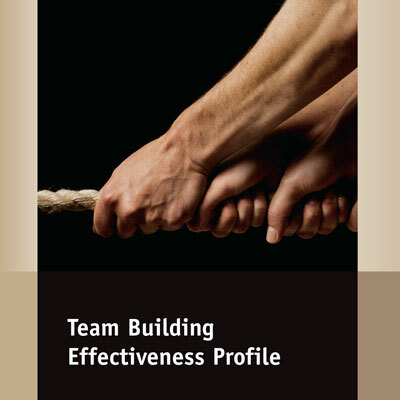 They are able to resist the aggressive, manipulative and passive behavior of other people. 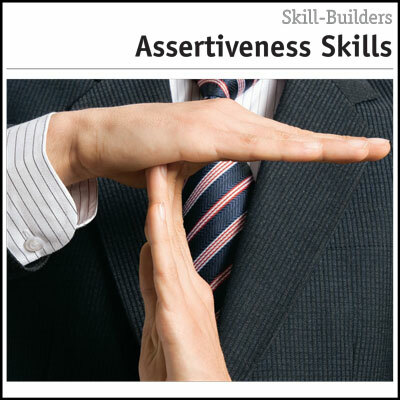 This Skill Builder looks at how you can strengthen your ability to be assertive. 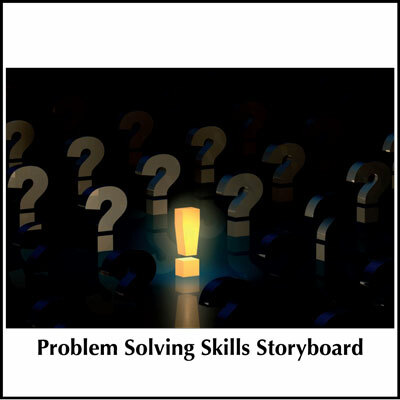 Another helpful resource for assertiveness is the Assertiveness Coaching Guide with Storyboard.